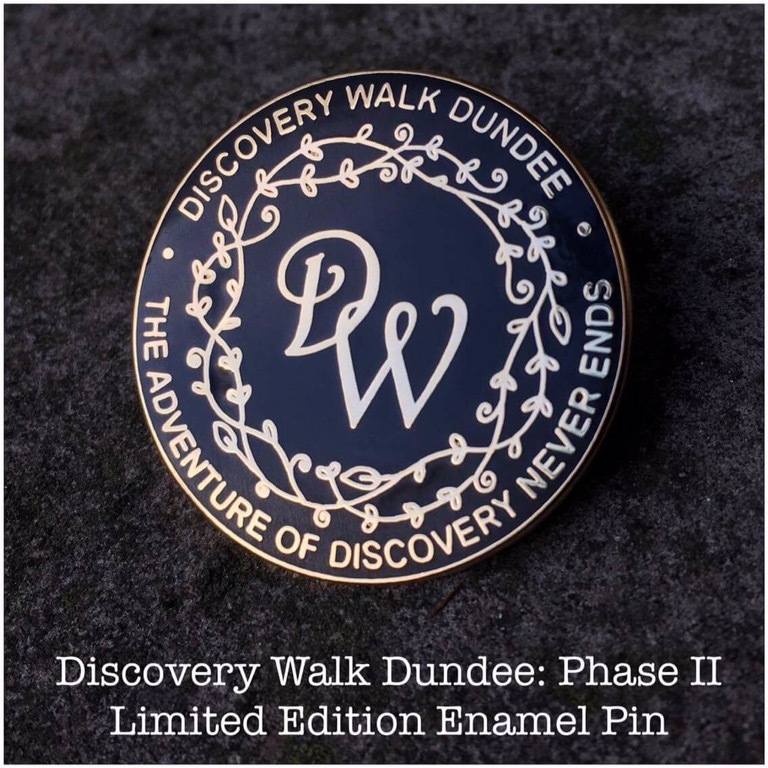 Purchase an exclusive commemorative label pin – limited to an edition of 2000 – designed by Suzanne Scott of WhimSicAL LusH for £5.00 to help raise funds for phase two of Discovery Walk Dundee. 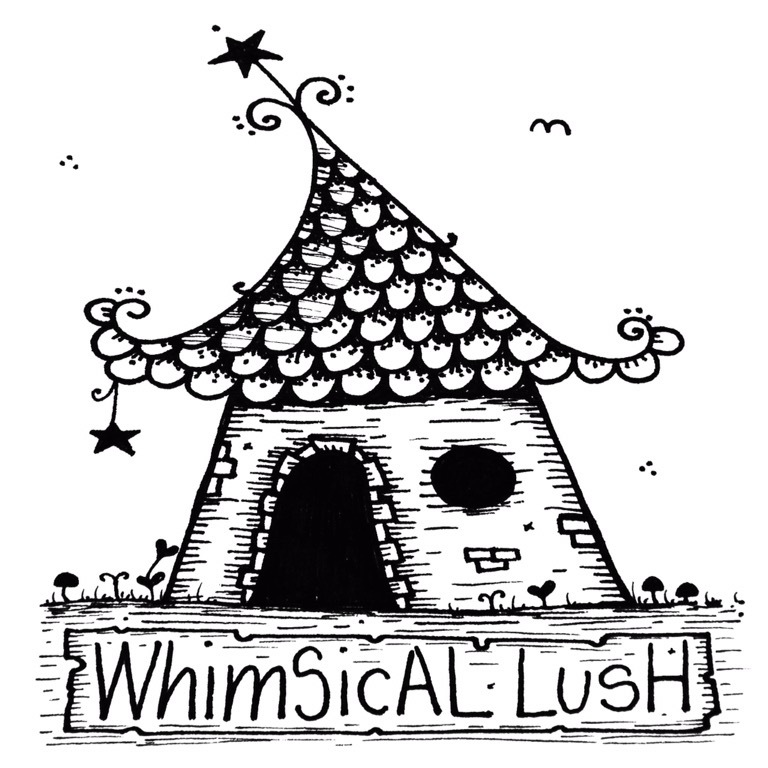 The badges will also be available at some of Suzanne’s events with WhimSicAL LusH. 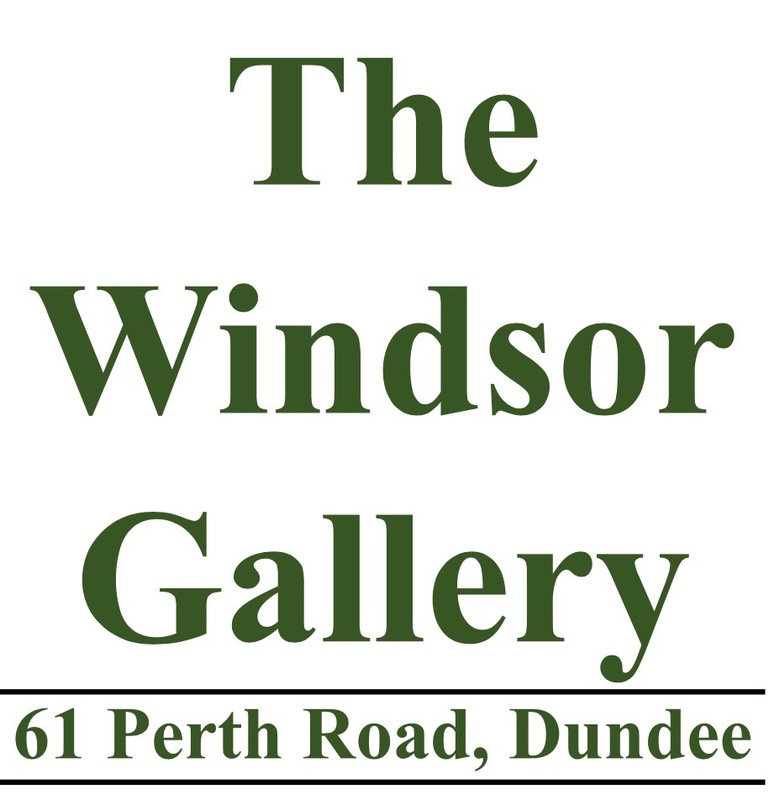 See here for more details! 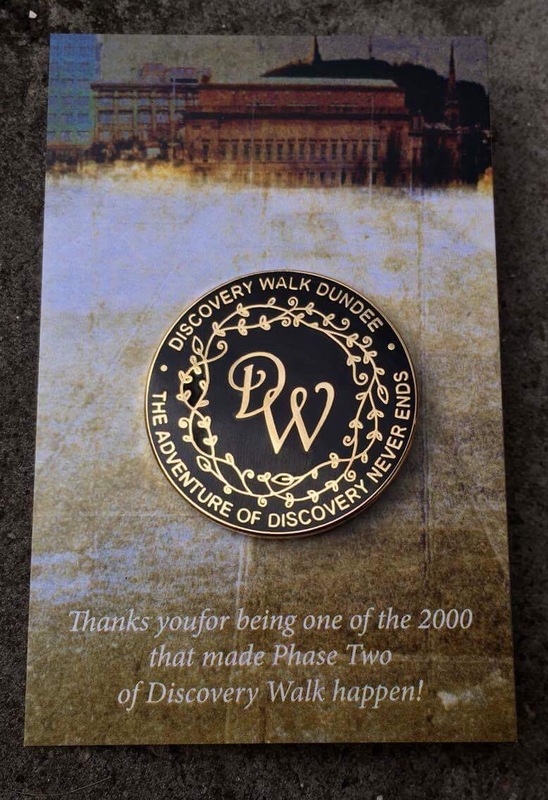 Also available online from her Etsy shop.